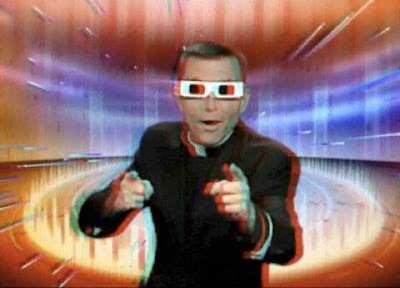 On Tuesday, March 23rd, the Associated Press released an internationally-distributed story entitled “CatholicTV Rolls Out Shows in 3-D to Attract Youth”. The story has been picked up all around the U.S. including the New York Times & The Washington Post. The story has also been picked up around the globe including at the New Zealand Herald, News 24 South Africa, and many others.